JOLIET, Ill. (WLS) -- A 32-year-old Coal City man was charged in the death of a Mokena woman whose body was found in an SUV in Aroma Park Township in Kankakee County earlier this week. Jeremy Boshears is accused of shooting Kaitlyn Kearns, 24, in the head on Monday, the Will County State's Attorney's Office said in a statement on Saturday. According to authorities, Kearns met Boshears four weeks ago while working at Woody's Bar. The pair began dating two weeks ago. Kearns was reported missing Tuesday after she failed to show up at her job at Café Miele in Orland Park. She was last seen around 1:30 a.m. Monday at Woody's Bar in Joliet, where she worked. Her shift had ended at midnight. Katie Kearns lives with her family in Mokena, southwest of Chicago. She was last seen at a bar in Joliet where she worked. Marie Roche, Katie's best friend, met Boshears for the first time on Sunday night at Woody's. "How? Why? What kind of cruel monster are you, what sick twisted mind do you have that you could have done to someone so sweet and so innocent?" Roche said. Boshears was taken into custody and charged Friday with concealing a homicide in Kankakee County, where bond was set at $250,000. Kankakee County State's Attorney Jim Rowe will dismiss the charge so that a similar charge can be filed in Will County, which will handle the overall prosecution of the case, according to the Will County State's Attorney's Office. 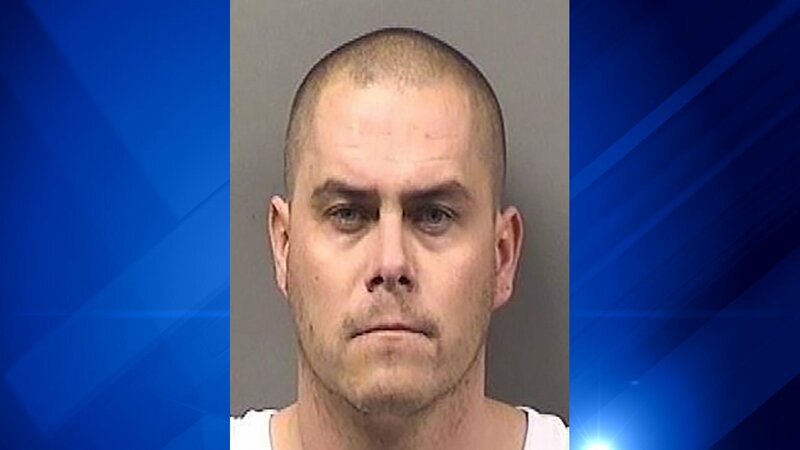 A Will County judge ordered a $10 million bond. A court date has yet to be scheduled.